There is no doubt that VSTs/AUs are one of the most important thing for any producer working “in the box.” These little virtual circuits determine how you’re able to translate your idea from your mind to your DAW. 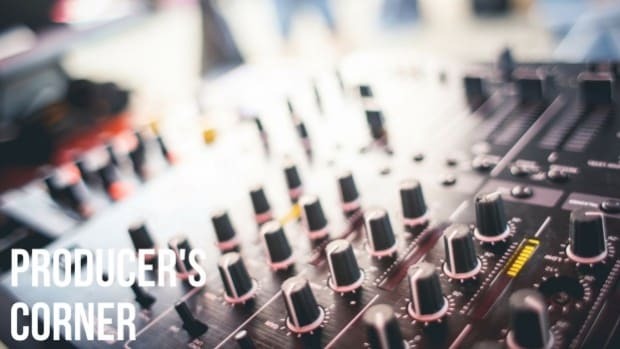 Now there is a plethora of good plugins, both free and paid that are out there, but for this edition of Producers Corner, I’ll talk about some plugins that I think are pretty cool and can help you add that extra bit of quality in your productions. 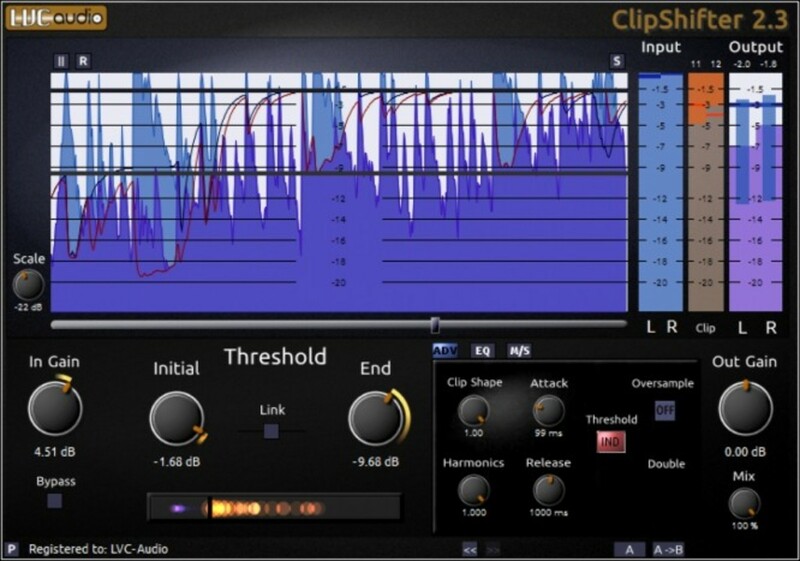 Clipshifter is one of the best limiting/clipping plugin that is developed by LVC Audio. This little guy can sound as smooth as you want and can go to sounding as aggressive as you want. 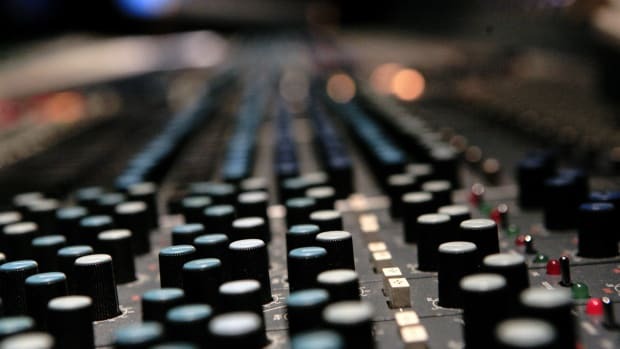 You can do a lot of useful things with it, like distorting your basses, adding some punch to your drums or even using it as a clipping limiter on you master to get your mix sounding as loud as possible. Even though this is free, you can buy a paid version for $24.95 if you want to unlock some features that includes M/S processing & oversampling. Definitely something to add to your inventory of plugins. 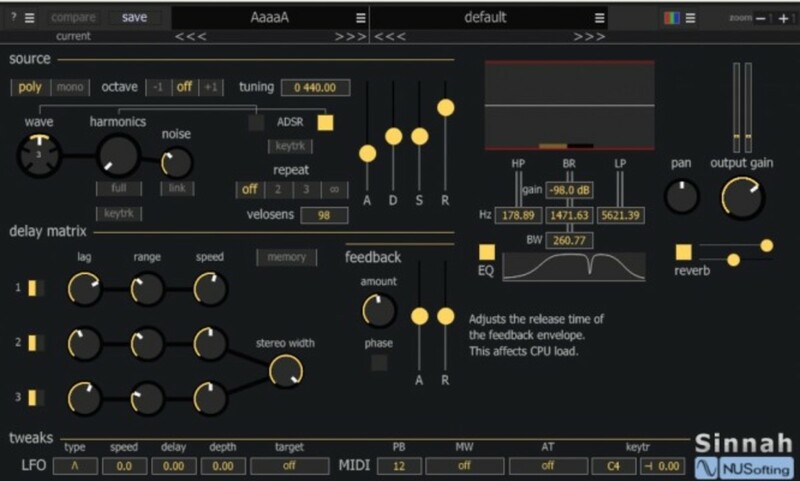 Sinnah is a free synthesizer that gives you a lot of possibilities to create and modulate your sounds. You also have some really cool presets too that includes Leads, Arps, Keys etc. On top this synth sounds really warm too, so if you can layer properly different sounds that holds their own space, you can get a layer using this synth that is very prominent, but still goes well with the mix. 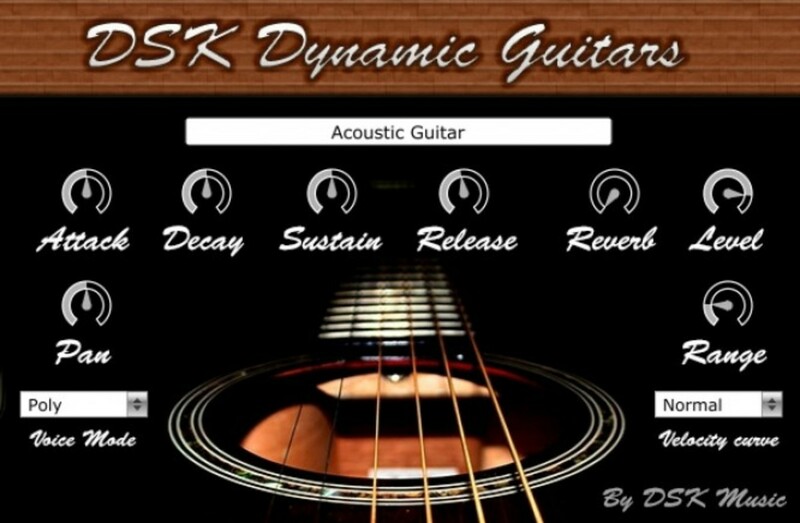 DSK Dynamics Guitars is a free guitar plugin by DSK Music. This freeware can emulate 3 different guitars i.e Acoustic, Nylon & Steel. In addition you have ADSR controls too, so you can fine tune the sound if you plan to layer it with something else. Obviously nothing can beat real guitar recording or a good Kontakt library, but if you have none of those, you definitely can find a work around with this. 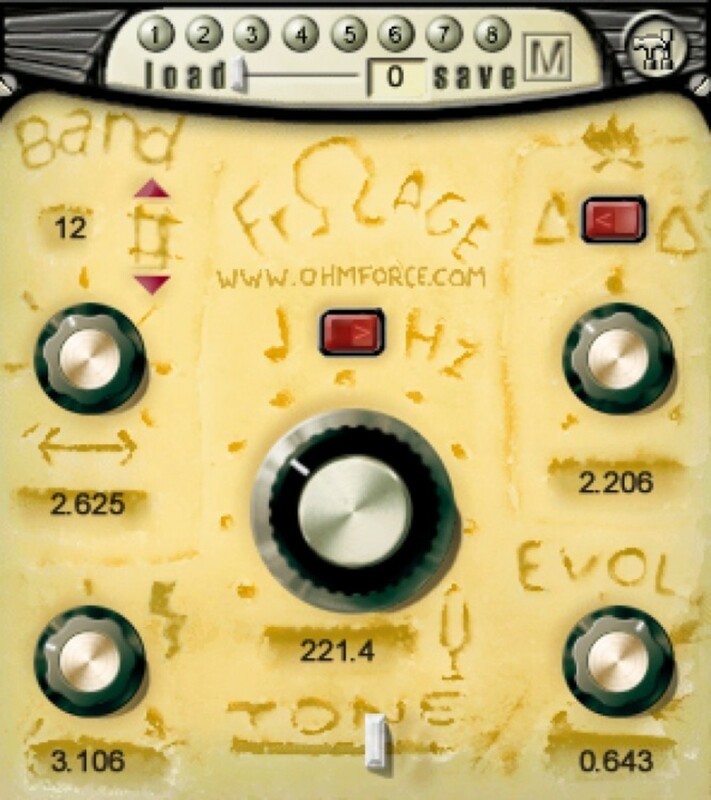 Frohmage is a free yet really powerful filter plugin developed by Ohm Force. This is the same company that made that really famous multiband distortion plugin called Ohmicide. This little thing can totally change the whole timbre of the sound and things can go 0-100 real quick. 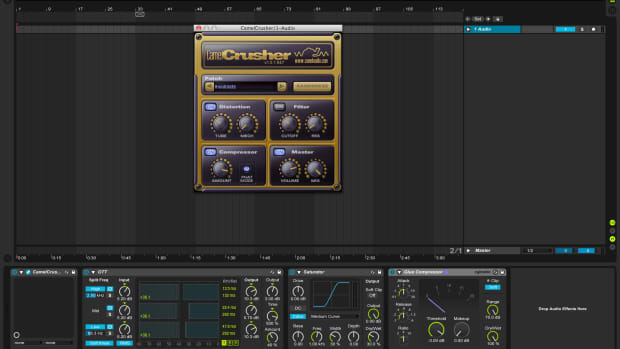 Do check this out on your mid basses/synths and mess around with its preset to get some really creative sounds. This is a name that you’ll find on almost every plugin list ever, because of how good it is. Camel Audio couldn’t have done a better job on this. 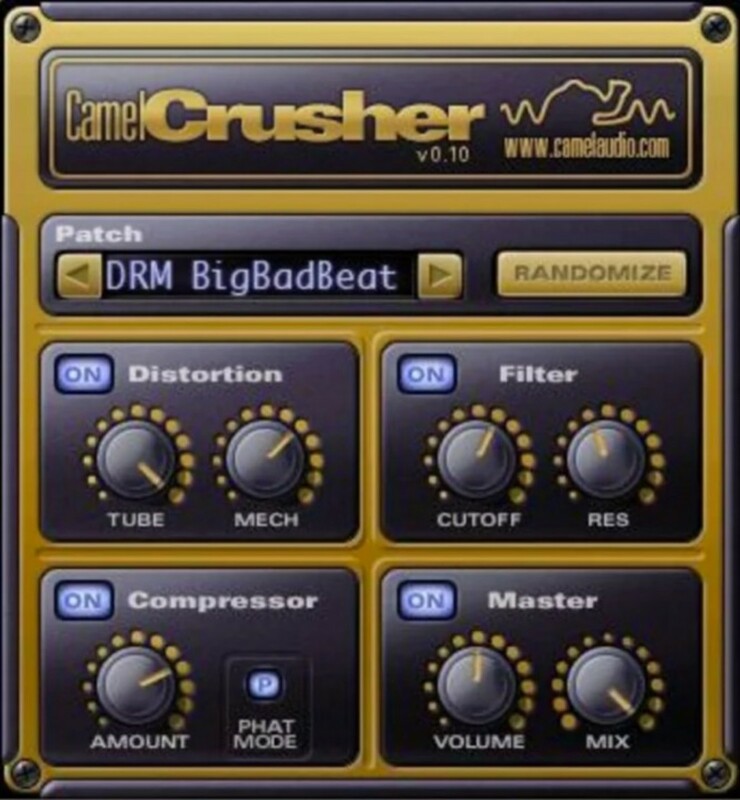 This 4 module plugin consist of Distortion, Filter, Compressor & Master Volume/Mix. 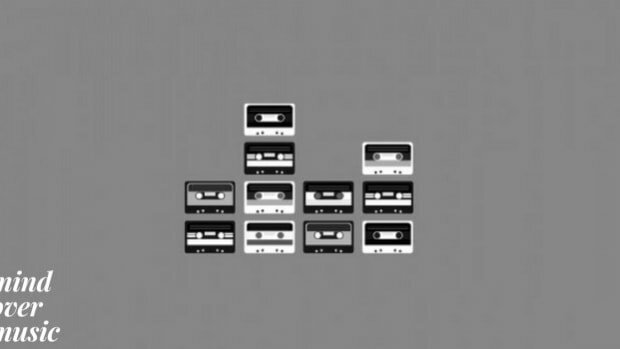 If you don’t know this, you should start using it as it can add life to a sound in a really harmonic way & with all the presets it packs, you are well prepared for anything you come across. Little AlterBoy from Soundtoys has to be one of the best voice alteration plugin. You might have come across a scenario when you either pitch up/down a vocal, the end result doesn’t sound as clean as you would want it to sound. But with this plugin you can pitch shift and change the formants and still keep it sounding clean. You can get some really cool robotic sounds too. The price sure is one the other side and can be a bit too expensive at $99, but it can add the quality you’re looking for. 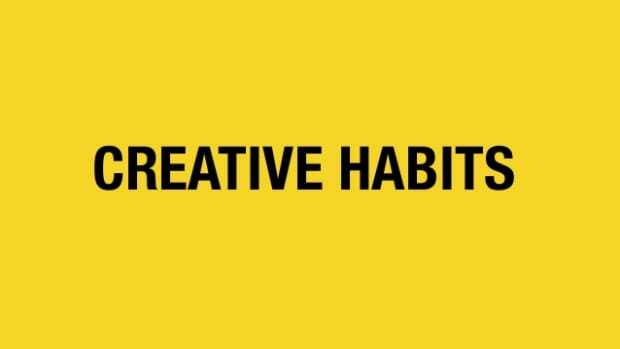 Also it can be used as a really cool creative tool. 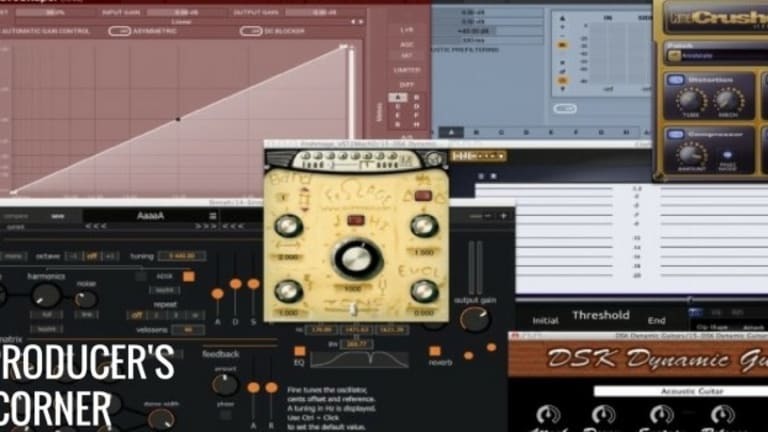 This free bundle from MeldaProduction is a really cool compilation of different plugins. You must have seen deadmau5 use plugins from this company in his livestreams. 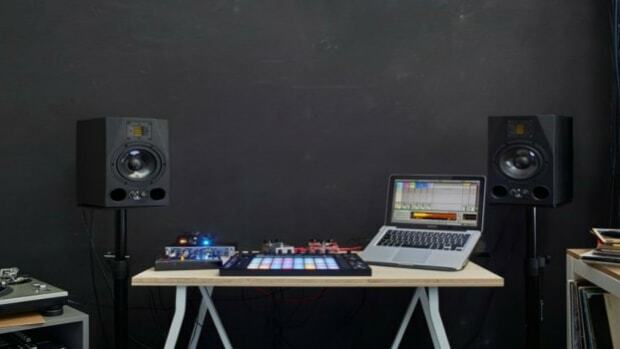 Everything on this bundle can add some real utility to your workflow and production. Even though this is free you can still pay $49 if you want to get rid of any ads, manipulate any preset, to use upsampling so as to reduce any aliasing etc. Few plugins from this bundle includes Waveshaper, Tuner, Auto Pan, Compressor, Limiter, Frequency Shifter etc. This is a must have. 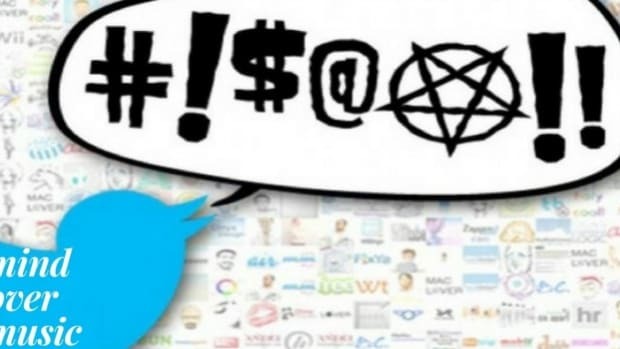 We hope you got to know about something new and that this list helps you find something new. 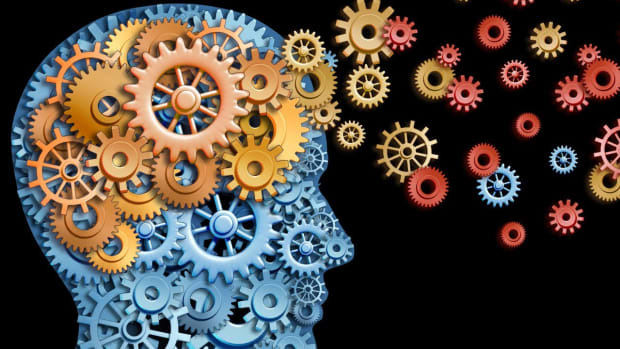 Just learn every plugin you have to the best of your ability, which will ultimately help you find ways to solve problems in your own way! !